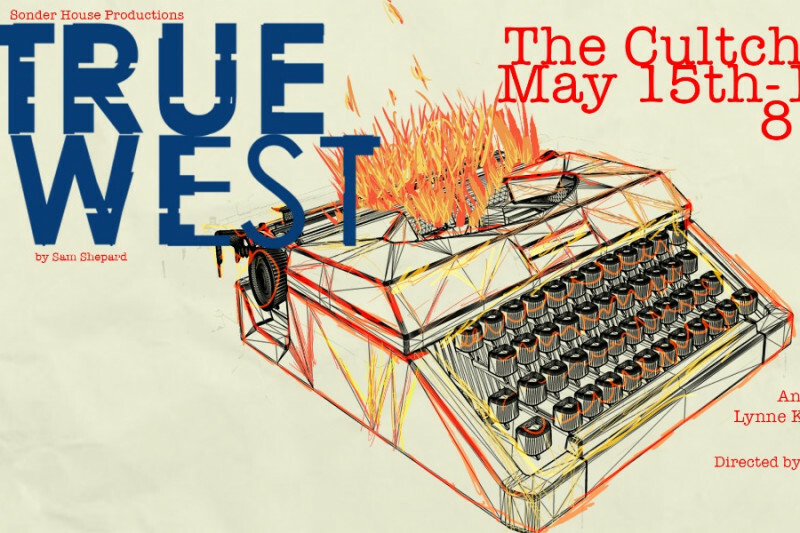 We (Joel Butler and Patrick Dodd) are fundraising for our inaugural production, Sam Shepard's True West! The show will run at the Vancity Culture Lab in Vancouver, BC, from May 15 to 19, 2018. We believe that live theatre is vital to a community and the connectedness of its members. We are commited to strengthening our community, and as such will be donating 10% of what we raise to Big Brothers of Greater Vancouver. Patrick has volunteered with that organization for the past two years. - Donate $200 to Big Brothers! We are extremely grateful for any support! It would mean the world to us to know that you are behind us - and in front of us, when you come to see the show!